Up to 19 civilians including 3 children were killed – and as many as 41 people injured – when airstrikes hit the village of Al Thaltanah. Multiple reports initially assigned blame to the Coalition or Turkish forces. However, on December 1st 2016 the Coalition conceded it had killed one civilian in the event. The Syrian Network and Syria News Desk reported that seven civilians died, and assigned responsibility to the Coalition. Several other reports also blamed the Coalition. The Syrian Observatory reported that “warplanes” targeted the village “inhabited by Kurdish civilians,” leaving 60 civilian casualties, including 13 confirmed civilian deaths. During a strike targeting ISIL fighters it is assessed that one civilian was inadvertently killed as a result of the blast following the strike. 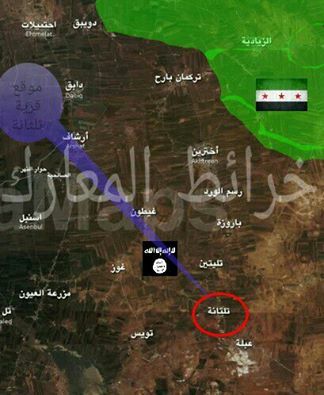 Various sources reported intense attacks by Turkish and FSA forces on Al Bab in a push to oust ISIS from the city. Between six and 15 civilians died including two children and two women and 16 more were wounded in air or artillery strikes on Al Bab, Syria, according to local media – though it was unclear whether Turkey or the US-led Coalition were responsible. Al Bab 24 said that “Al Bab city was exposed to a violent artillery attack with more than 150 shells targeting the residential neighbourhoods of the city killing six people including two women and injuring 16 others.” But the source didn’t say who was to blame. On January 22nd, LCCSY reported that there had been “15 martyrs in #Aleepo most of them killed by the Turkish bombing on #Albab city.” This figure, however, may not apply only to this one day. The ISIS-affiliated media propaganda outlet Al A’amaq reported one civilian dead and others injured as a result of a Turkish bombardment of Al Bab. There are no other known details at this time. Between four and nine civilians including one woman died in alleged Turkish strikes on Al Bab, according to local media. The victims were also named by Syrian Human Rights Committee, who blamed Turkey as well. In a MTV Lebanon video on February 17th – at 0’15, the voice over states that “the Turkish army announced that it is near to completing the operation of taking control of the city of al Bab From Daesh. Nine civilians were killed. Ankara reported the deaths of 13 members of Daesh”. Airstrikes, possibly carried out by Turkish forces, killed one civilian according to one local report. Others referred only to violent clashes between non state actors. Smart News Agency reported that “international Coalition aircraft” targeting ISIS in Al Tweihina which it said killed one civilian and two members of the terror group. However, the report identified the village as being located in Raqqa governorate. 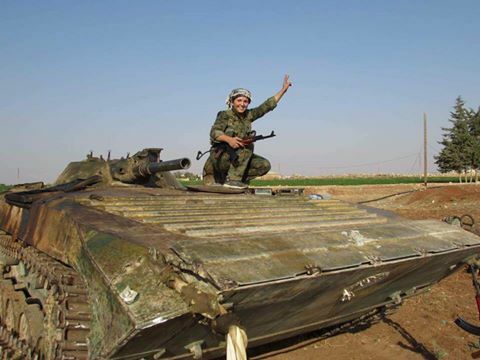 The Syrian Observatory reported instead that the Syrian Democratic Forces (SDF) attacked “Turkish soldiers” in the vicinity of Al Tweihina. The Observatory added that “different sources confirmed to SOHR that a number of Turkish soldiers were killed” though it may have been referencing rebels supported by Turkey. It did however allude to “aerial reconnaissance aircraft” in the area, possibly belonging to Turkey. Daily Sabah meanwhile cited the Turkish military and reported that “FSA fighters with the support of the Turkish military continued to attack” Kurdish forces in the area. The report cited a number of airstrikes. Between two and three civilians were reportedly killed in alleged Turkish airstrikes on Al Bab, Syria. Al-Bab Al-Hadath wrote on Facebook: “A woman died last night due to Turkish warplanes shelling in Al-Bab.” Halab News, however, named two dead calling them both adult males. Aleppo AMC only reported artillery shelling but no victims. 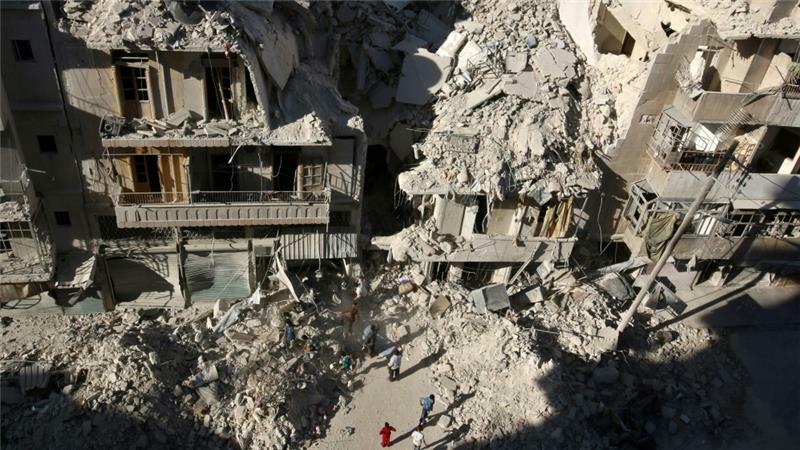 The Syrian Observatory mentioned airstrikes and artillery shelling, and only reported “injuries”.